The culture of FPL Food is one of innovation, unique thinking and team approach. 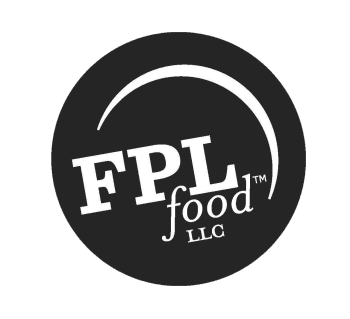 FPL Food, LLC is one of Augusta's major employers and is dedicated to workplace diversity, equal opportunity advancement and contributes to the area's economic employment stability. FPL Food, LLC is a socially responsible, equal opportunity employer Minorities/Females/Disabled/Veterans. FPL Food will no longer be accepting applications at our facility. FPL Food, LLC is committed to providing accessibility to employment opportunities for persons with disabilities. If you require assistance to navigate or apply to our career site, please send your request to: info@fplfood.com or call 706-722-2694. Thank you for your interest in a career with FPL Food!